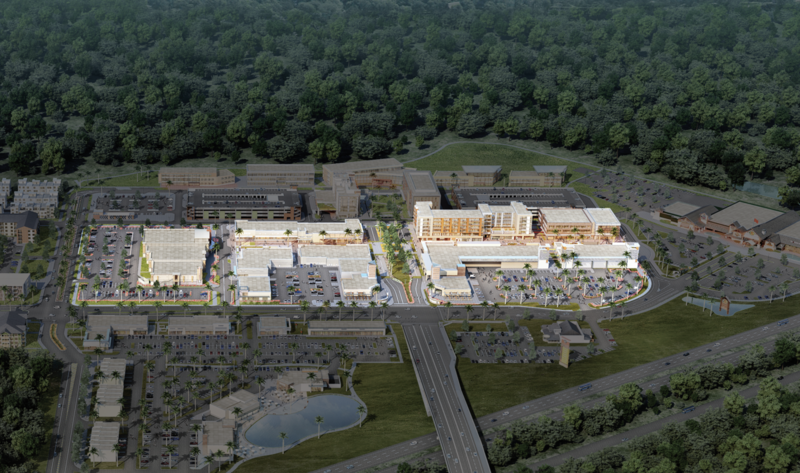 Anchored by Bass Pro Shops and Regal Celebration Pointe 10 & RPX, City Walk offers nearly 300,000 sq ft of retail space to shop, dine, and explore. As a pedestrian-only walkway, visitors can take a peaceful stroll through the brick-lined streets, relax in various seating areas, and shop at Tommy Hilfiger and the Nike Factory Store. Celebration Pointe is a town within a town, and this is main street. 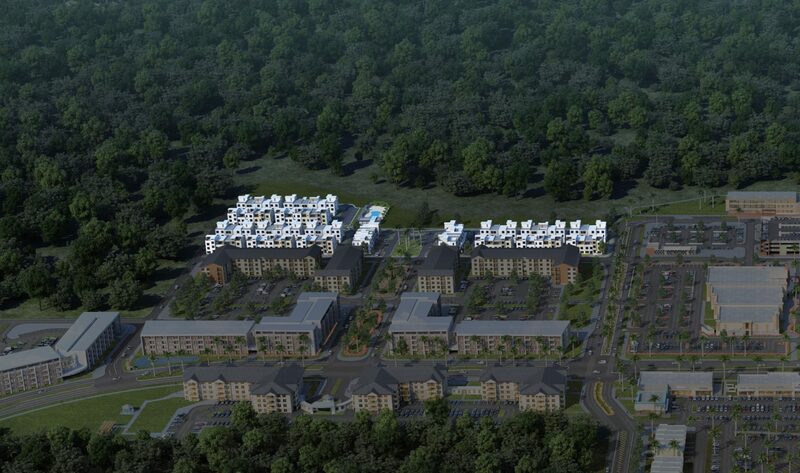 Tech Park offers residents, visitors and employees of our Class-A office space the opportunity to relax, take a break, and enjoy beautifully landscaped grounds and tree-lined paths. 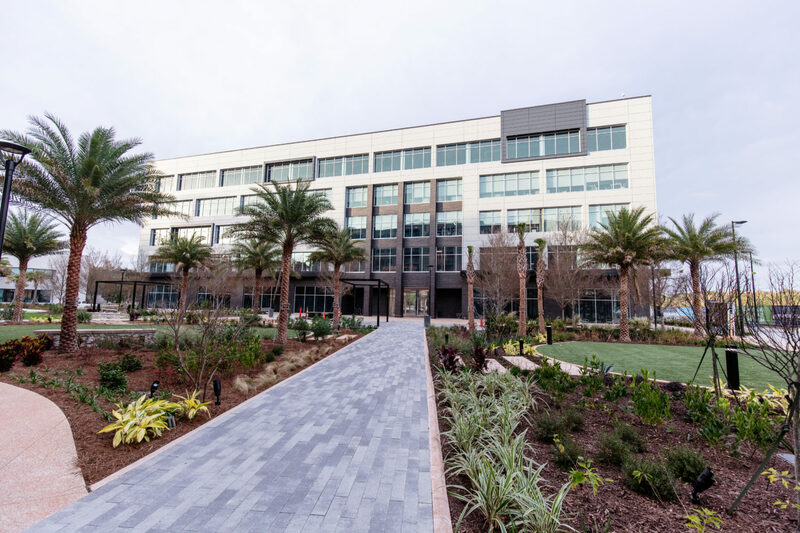 As the entrance to the business district of Celebration Pointe, Tech Park offers a scenic outdoor space for work or leisure with free Wi-Fi throughout. To pair with top-level brand stores in the walkable Promenade, The Shops offers a traditional drive-and-park shopping experience. The Shops feature a mix of retailers including Azulene Day Spa, Gadget Guys, Liquid Ginger and more! 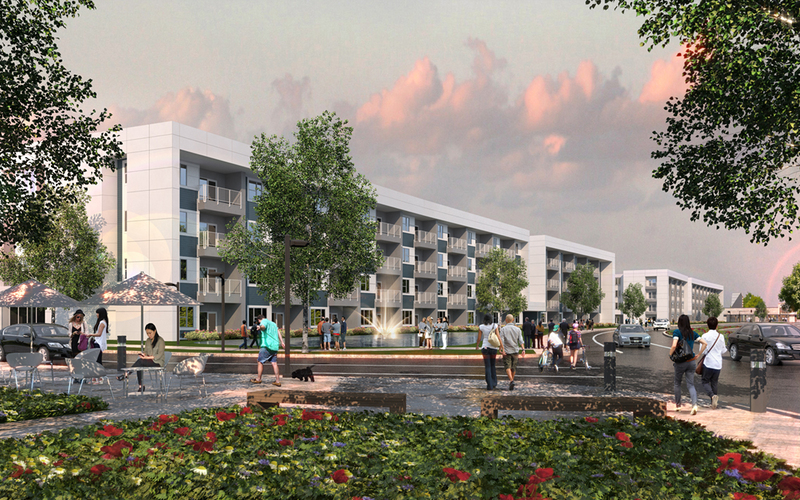 City Place will offer some 520 garden-style, high-end apartment homes. 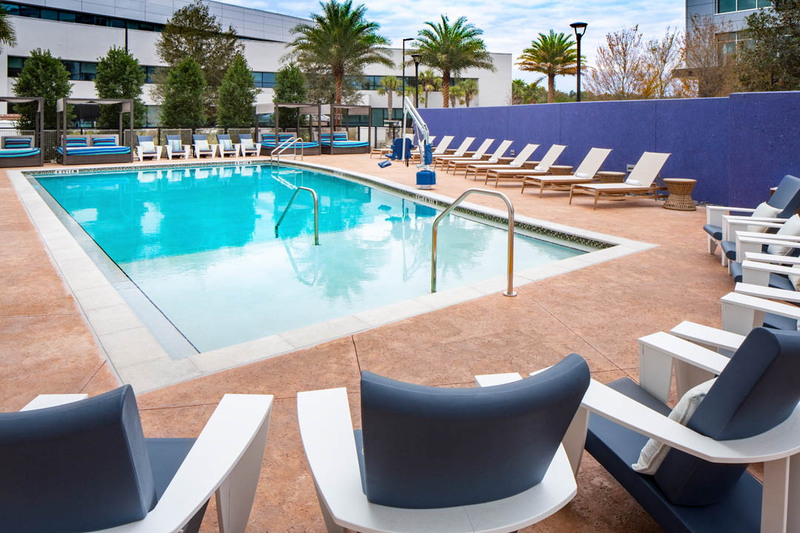 City Place combines enviable amenities like a private clubhouse and pool, pedestrian access to City Walk, and proximity to the area’s largest nature conservancy to deliver a unique living experience that can only be found at Celebration Pointe. 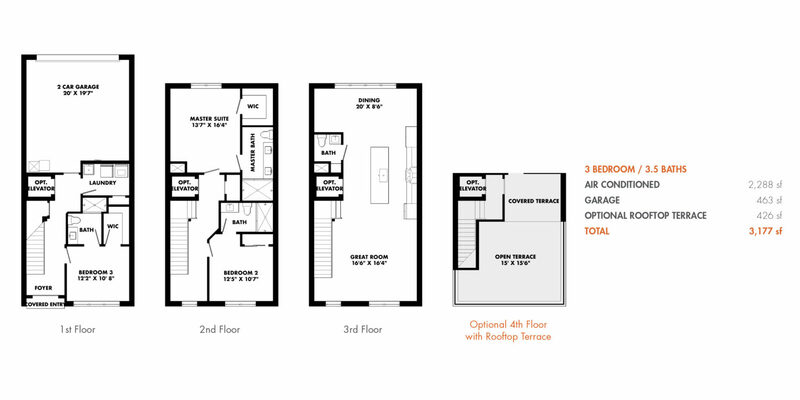 Celebration Pointe’s only “for sale” residential offering features 107 modern, urban townhomes nestled next to a 700-acre conservation area. 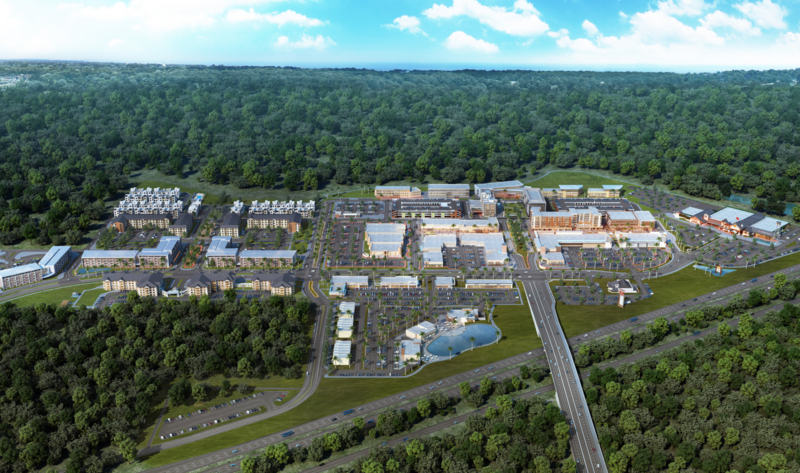 Residents enjoy unmatched views of Gainesville’s largest nature preserve while relishing walkable access to all of Celebration Pointe’s many amenities and attractions. 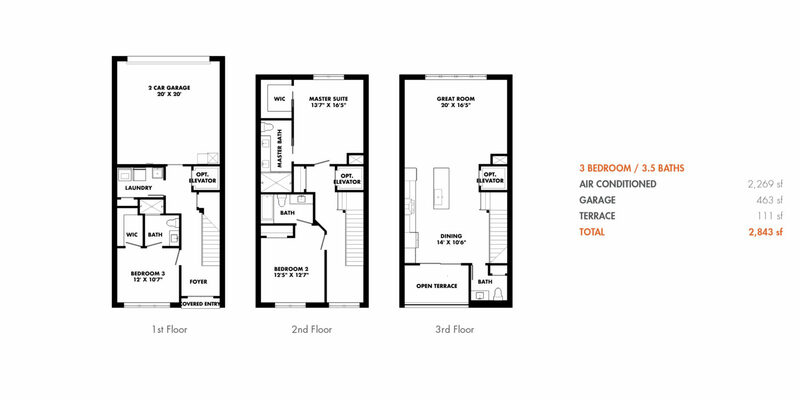 Welcome to the heart of Celebration Pointe. 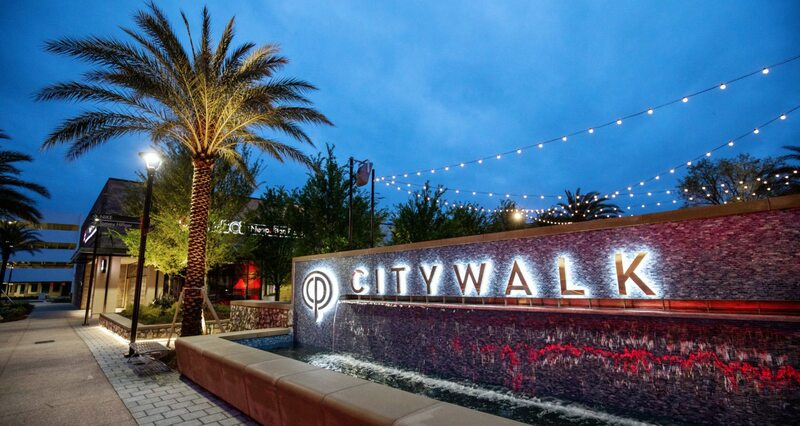 City Walk covers nearly 300,000 square feet of mixed-use retail space. At the center of City Walk is the Promenade, a distinctive pedestrian-only area designed to promote walkability and to create a highly appointed and interactive area. 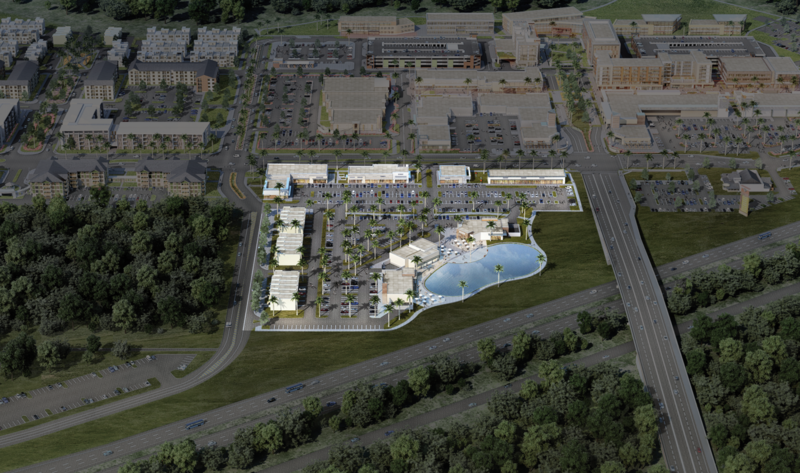 The Promenade is anchored by Bass Pro Shops to the north and Regal Celebration Pointe 10 & RPX luxury theatre to the south. Other popular retailers including MidiCi, Kilwins, Decedent desert bar, and Palmetto Moon line the main street. In addition to the retail component, City Walk will contain some 350 luxury apartments known as Urban Flats, positioned high above the retail shops providing a unique vantage point on the main street below. Is it possible for a place to be both relaxing and exciting at the same time? We think so. 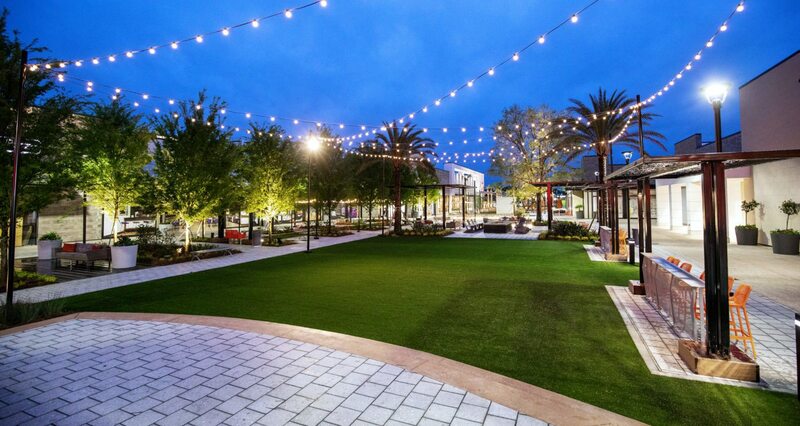 The Promenade at Celebration Pointe is a pedestrian-only walkway that runs through the heart of City Walk. Lined with a dozen retail stores, bars and restaurants, it’s a vibrant, entertaining, interactive atmosphere. Shop for the latest fashions at Tommy Hilfiger and the Nike Factory Store. Enjoy a world-class slice of pizza from MidiCi’s Pizzeria, and follow up with a delicious piece of fudge from Kilwin’s Chocolate. Get a cocktail and stroll around the beautiful green spaces, or just sit and people-watch on a bench. The Promenade has it all. 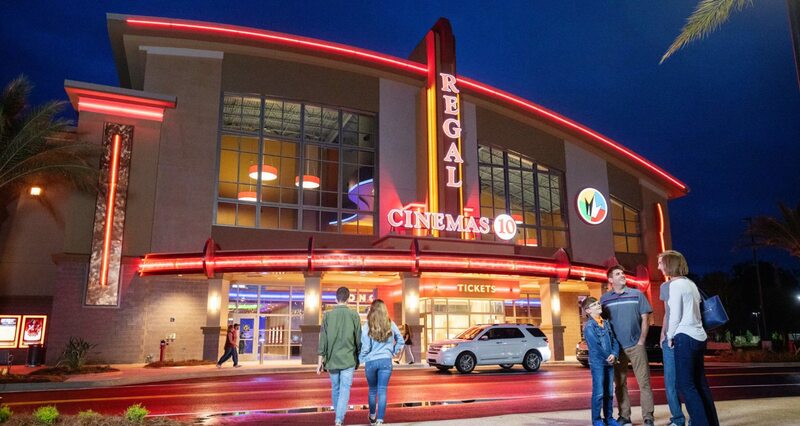 For the true movie lover, it’s hard to beat the sights and sounds you’ll find at the Regal Celebration Pointe 10 & RPX Theatre in Celebration Pointe. This 10-screen state-of-the-art luxury theatre features unmatched comfort, amenities and technology. 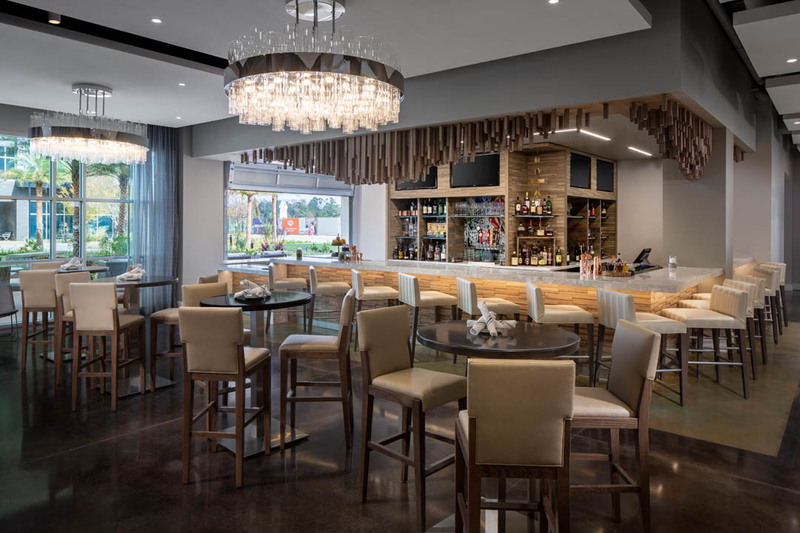 Enjoy deluxe king-size recliners, a full-service bar with beer, wine and liquor, plus a lounge area where you can enjoy a drink before or after the show. Make date night great with restaurant-quality food and hassle-free reserved seating. From the biggest superhero blockbusters to the most intimate independent dramas, Regal Celebration Pointe 10 & RPX provides the ultimate movie-going experience with its RPX® (Regal Premium Experience) theatres. 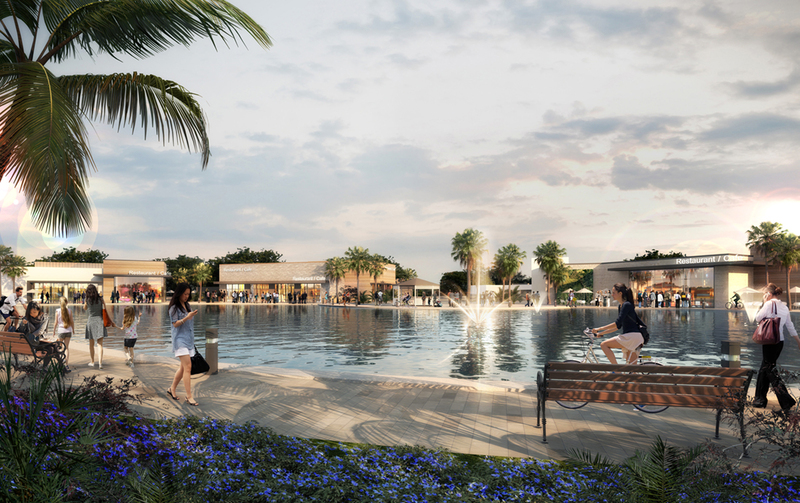 And it all sits at the end of City Walk, the heart of Celebration Pointe, which features a pedestrian-only Promenade, top-end retailers and restaurants, and other engaging activities. Founded initially to sell bell-bottom jeans, this popular fashion brand has come a long way since its start in 1985. 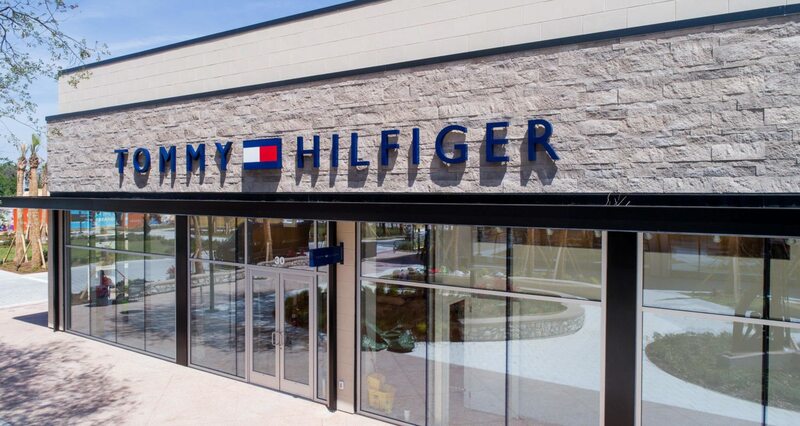 Guests at Celebration Pointe can browse through Tommy Hilfiger’s classic, preppy styles in a modern storefront setting. As an iconic, beloved brand, Tommy Hilfiger adds an essential element of style to the Celebration Pointe lineup. Celebration Pointe promotes an active lifestyle, so it’s only natural to have a store whose name is synonymous with athletic excellence and achievement. Worn and beloved by professional and amateur athletes across the globe, Nike’s brand is so powerful that a simple swoosh conjures feelings of ambition and drive. 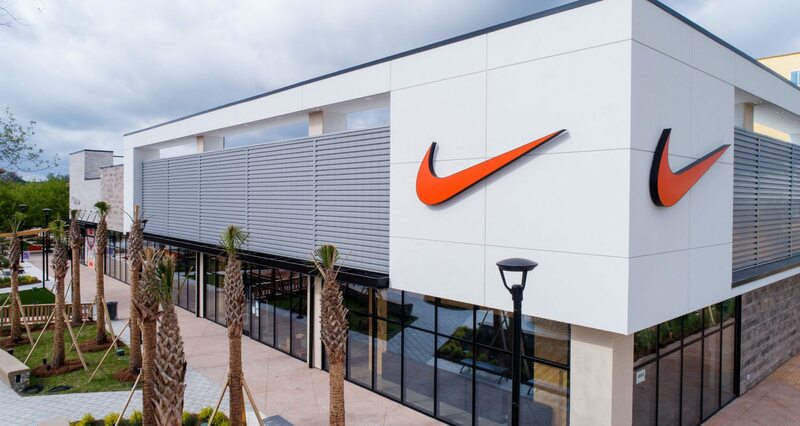 Enjoy the wide selection at our Nike Factory Store, and go for a jog through the Promenade in your sleek new kicks. 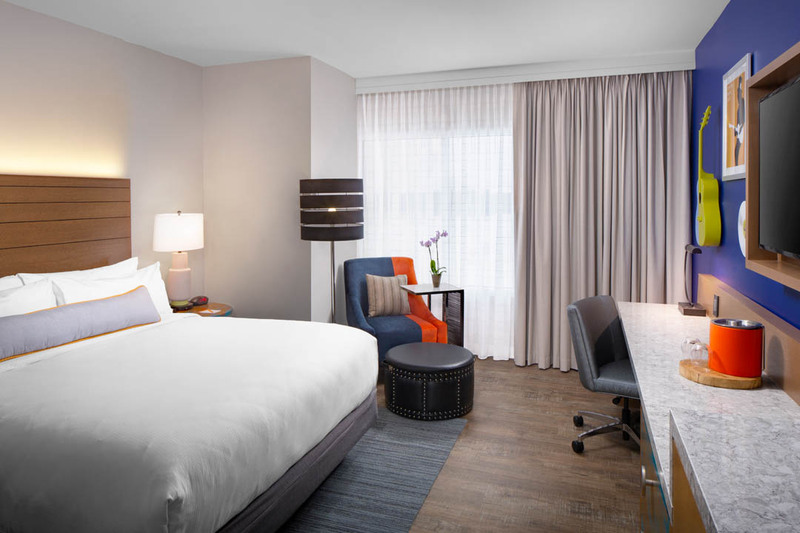 An intriguing mixture of business and pleasure, this area of Celebration Pointe complements our Class-A office space and the 140-room Hotel Indigo. 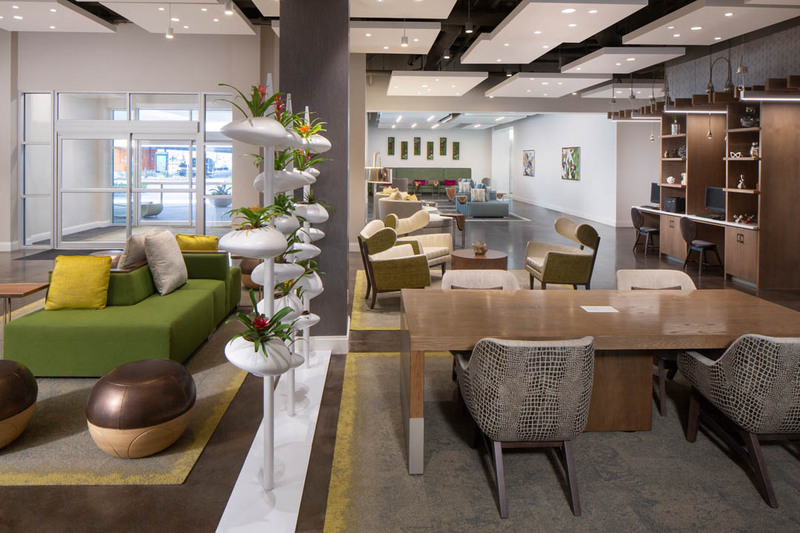 Offering integrated seating areas and beautifully landscaped grounds, “Tech Park” gives guests, office employees and residents a quiet place to relax, take a break and enjoy the Celebration Pointe experience. The area offers free Wi-Fi, music, and more. And it’s just a short stroll away from the Archer Braid Trail system and other nature areas, as well as from City Walk. 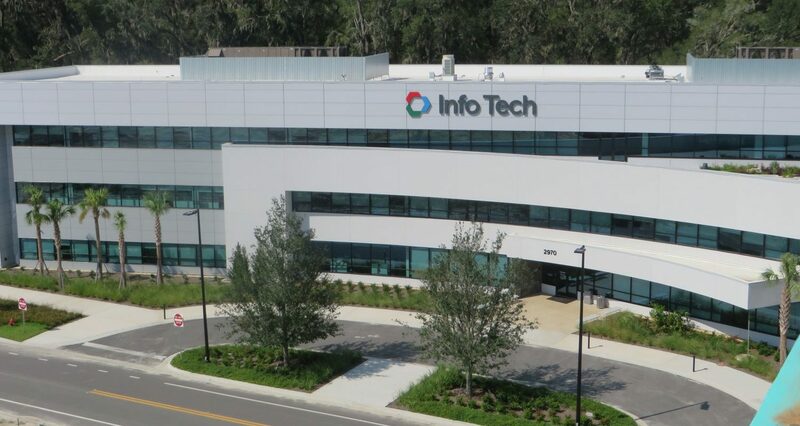 Framed by the 65,000-square-foot headquarters of Info Tech, Hotel Indigo, and a five-story, 76,000-square-foot multi-tenanted Class-A office building, Tech Park is a second-to-none destination. 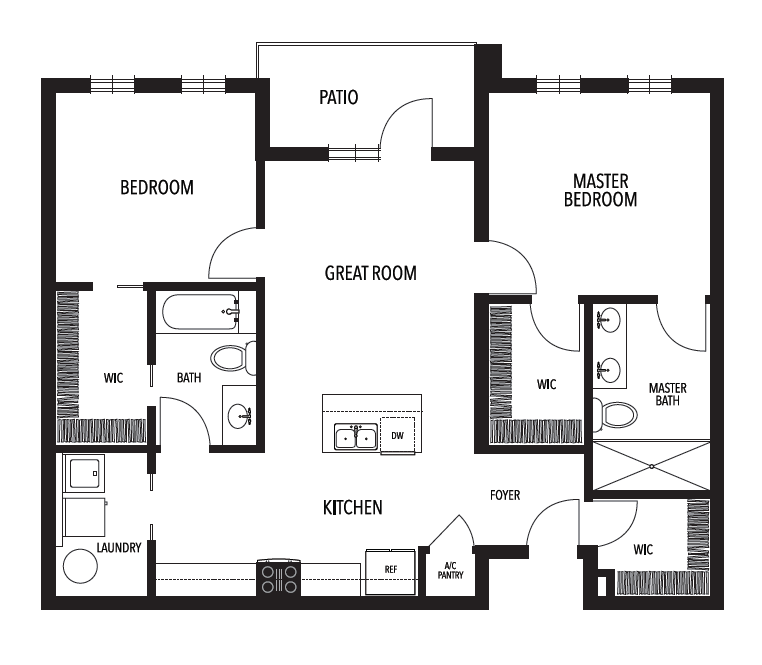 This 140-rooom full-service destination will combine the luxury and comfort you would expect from a Hotel Indigo property with a unique style tied to the historical, yet up and coming Gainesville area. Decor selections will echo three themes: The resurgence of alligators, which were in decline 20 years ago; the Lubee Foundation’s efforts to provide a safe haven for bats on its 110-acre ranch founded by Luis F. Bacardi of the Bacardi Rum dynasty; and the history of Paynes Prairie, including Alachua Lake, which existed for about 15 years after Paynes Prairie filled with water in 1871. 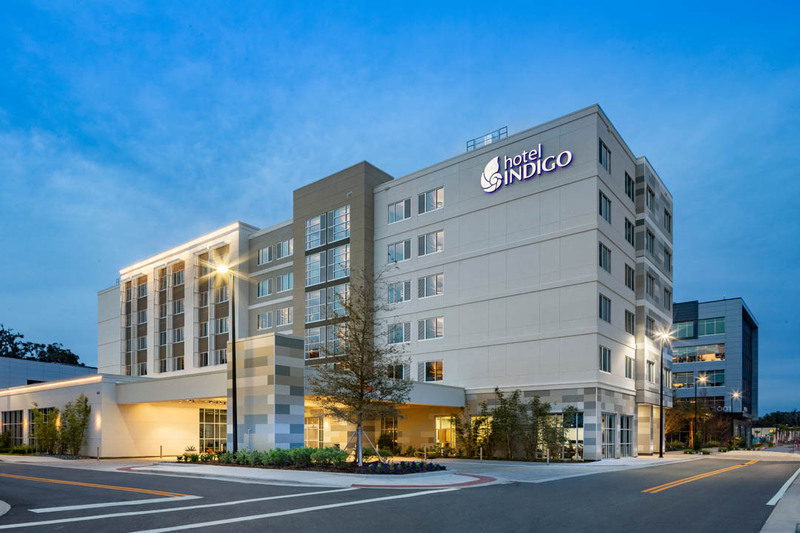 Hotel Indigo will be strategically located in the heart of Celebration Pointe’s highly walkable areas of City Walk and Technology Park. 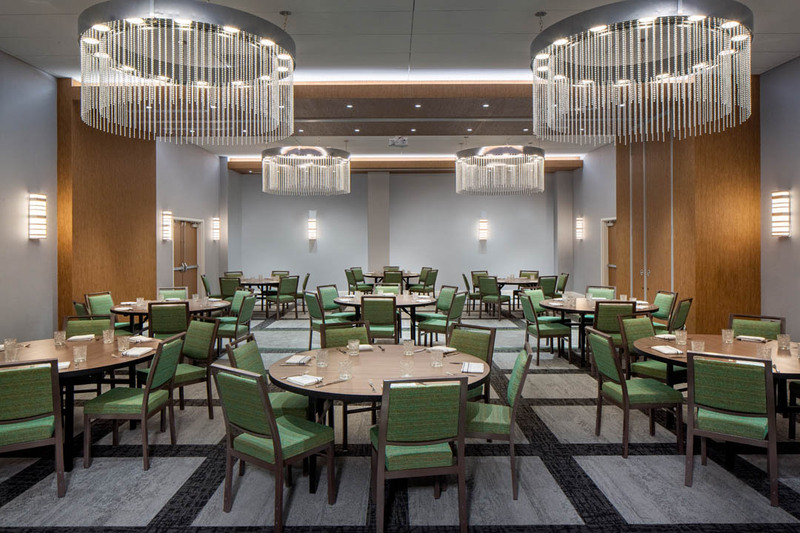 Guests will be able to enjoy all of the amenities and luxuries the hotel provides, plus valet parking, concierge service and quick access to all of Celebration Pointe’s attractions. Celebration Pointe’s fully-leased Building 5001 is the centerpiece of Celebration Pointe’s corporate world. 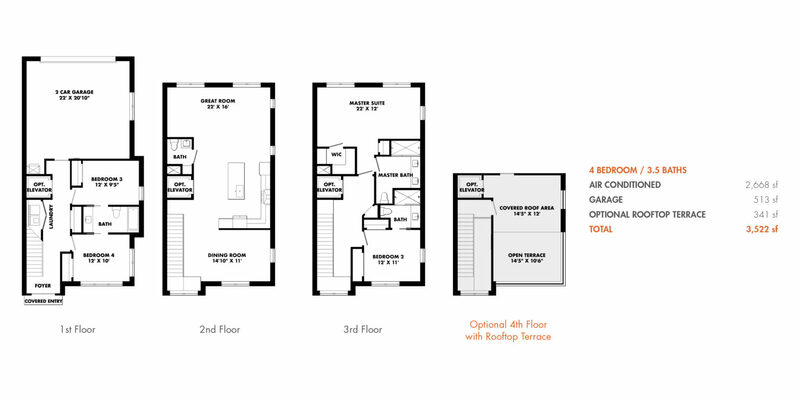 Covering 70,000-plus square feet of Class-A office space, 5001 offers a full range of in-demand features and amenities. 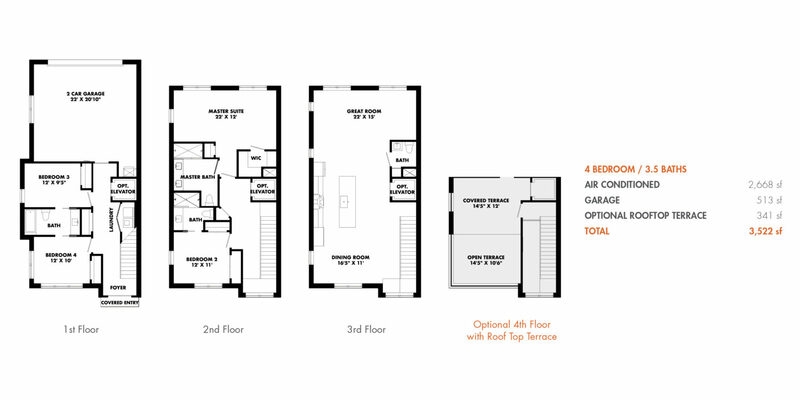 Tenants enjoy direct fiber connectivity that provides easy access to data centers and colocation facilities. The entire gamut of world-class telecommunications technology is available – from secure traditional services to metro and carrier Ethernet services; IP voice and video; and Wi-Fi to enable creative collaboration. 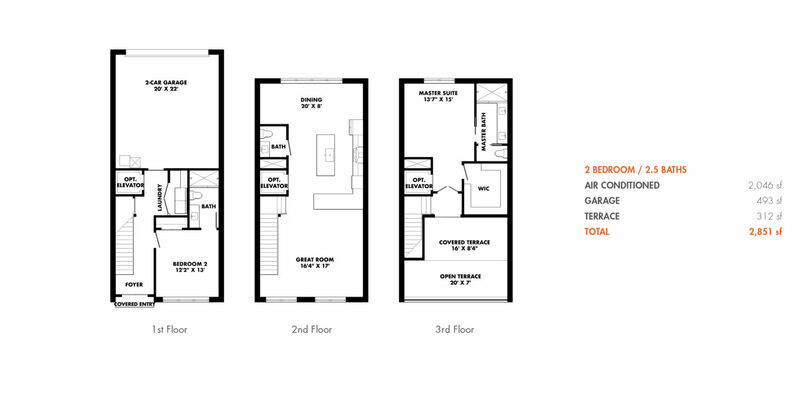 Tenants also benefit from easy accessibility, including a number of parking garages and valet parking. Visitors to the building will also enjoy over 13,000 sq ft of retail to browse before or after their business appointments. 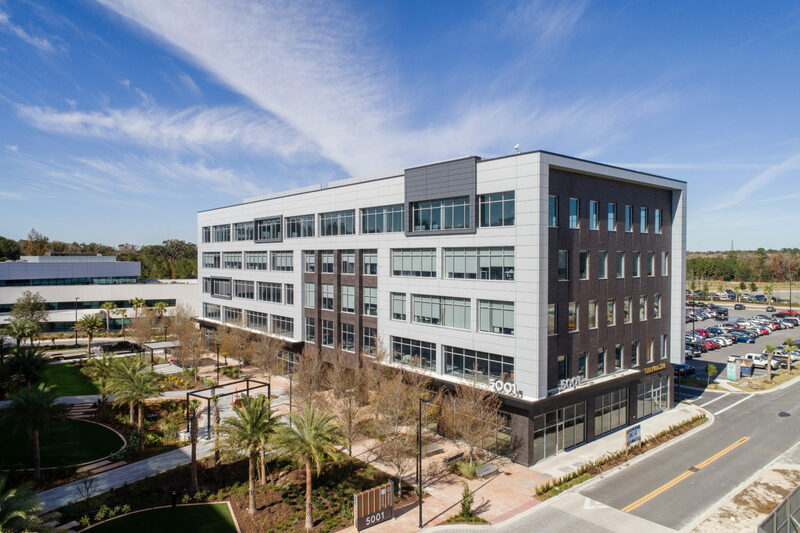 In short, 5001 at Celebration Pointe is the ideal location for forward-thinking businesses that want to make a mark in North Central Florida. 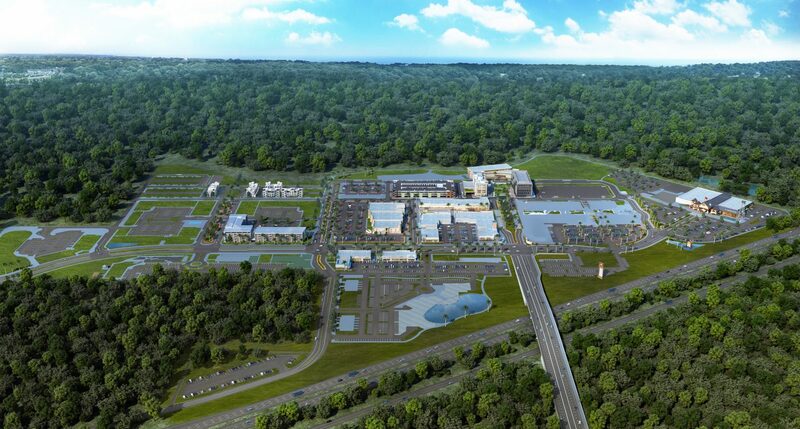 Info Tech, a leading provider of software and other solutions that facilitate highway and infrastructure projects, could help lead the growth of Celebration Pointe into a thriving technology center. 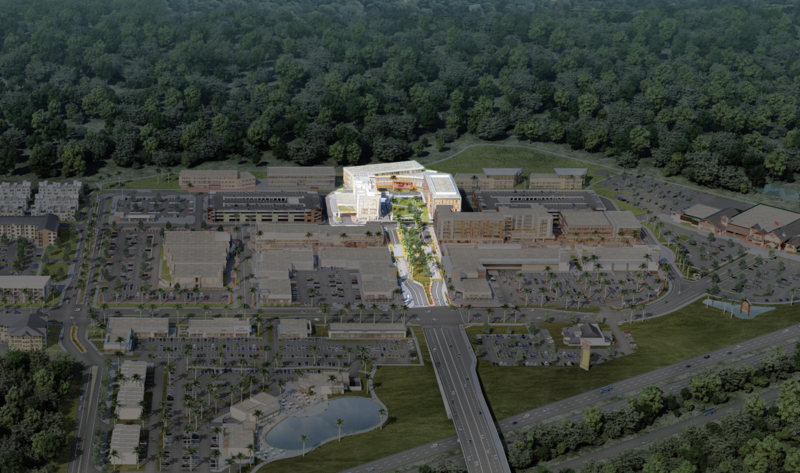 The 40-year-old company will occupy a 65,000-square-foot headquarters, and its 300 employees will have direct access to a massive trail system and 700-acre nature preserve, as well as a huge rooftop deck area. The company offers a variety of products and services that enable e-Construction initiatives – the collection, review, approval and distribution of highway construction contract documents in a paperless environment with an emphasis on the use of mobile devices. The Shops bring a variety of top-brand retail stores, services like day spas, restaurants, and more to residents and guests alike. In contrast to The Promenade, it offers a more traditional drive-and-park shopping experience while maintaining the unique Celebration Pointe look and feel. 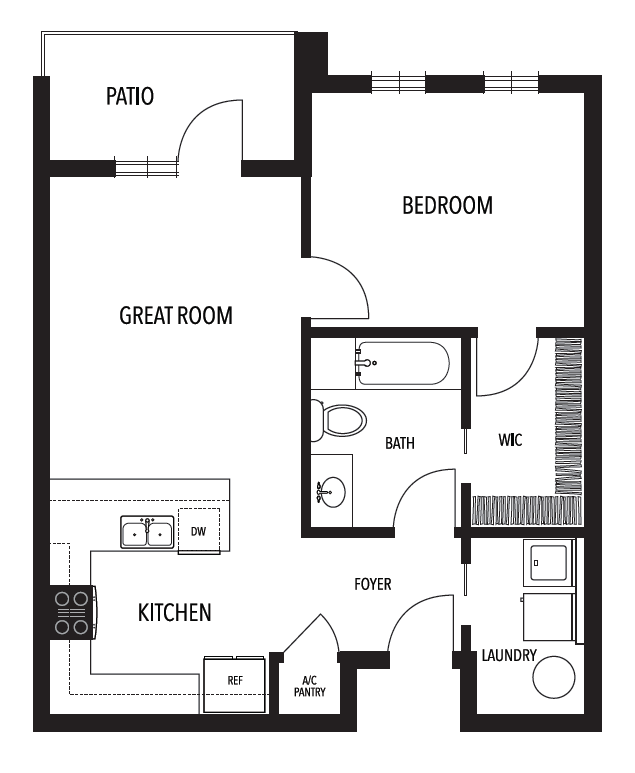 Looking for the finest in apartment life? 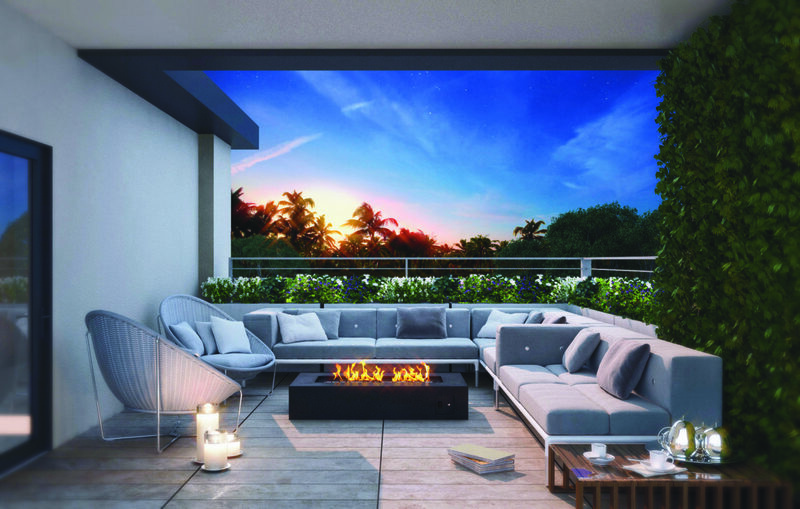 City Place will offer some 520 garden-style four-story high-end apartment homes. 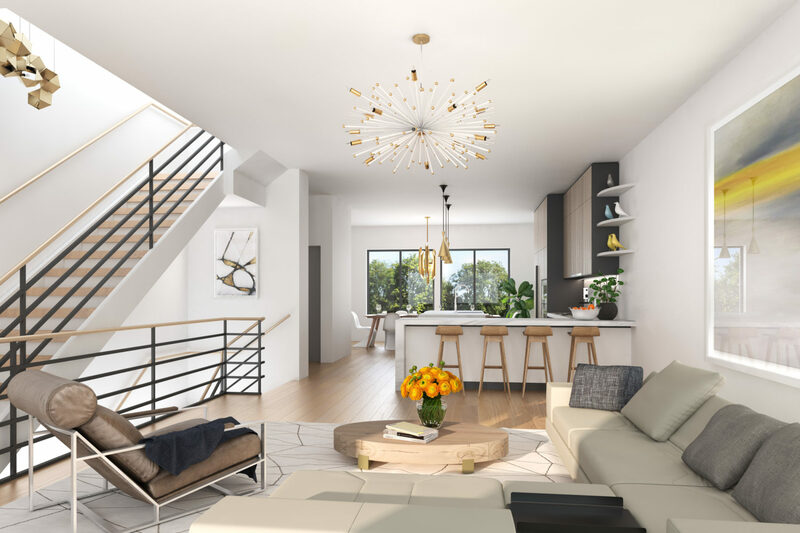 These card-accessed one-, two- and three-bedroom apartment homes will boast open floor plans, a private clubhouse and pool area with enviable amenities, access to concierge service, and the latest technological advances. What’s more, City Place will sit adjacent to City Walk, connecting residents via vehicular and pedestrian walkways to Celebration Pointe’s many dining, entertainment, employment and hospitality offerings, as well as the Archer Braid Trail and the area’s largest nature conservancy. 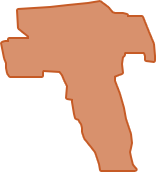 Only minutes from Interstate 75, the University of Florida and the UF Medical Center, the Gainesville Airport, and so much more, City Place provides a unique living experience that can only be found at Celebration Pointe. 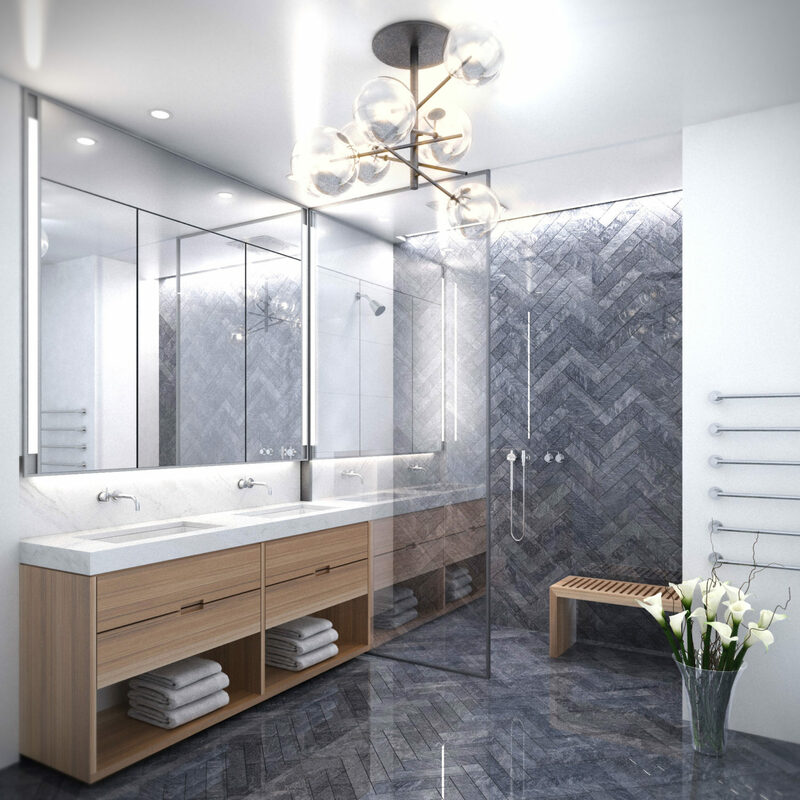 As Celebration Pointe’s only “for sale” residential offering, The Vue represents a key part of our live-work-play-shop design. 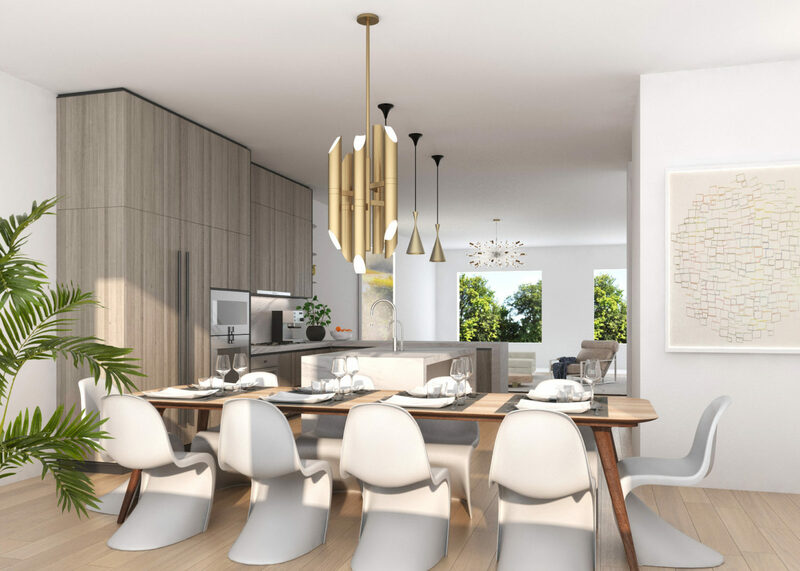 The highly appointed and secluded city home community will feature 107 total units nestled next to a 700-acre conservation area and the popular Archer Braid Hiking and Biking Trail. 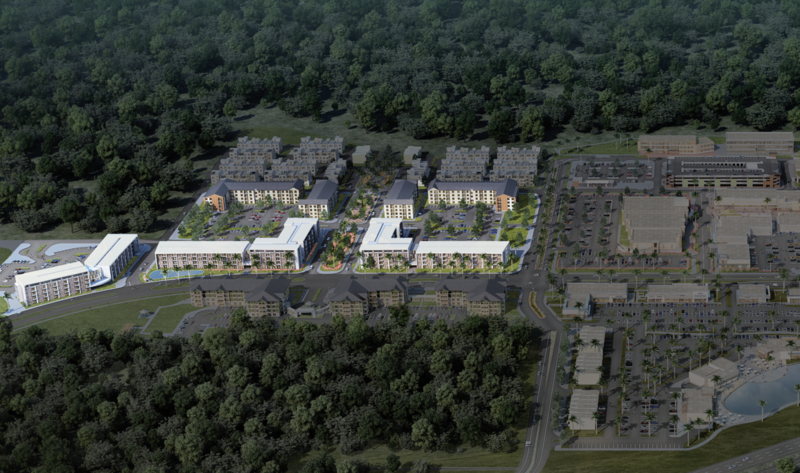 Residents will enjoy unmatched views of Gainesville’s largest nature preserve, while at the same time relishing walkable access to all of Celebration Pointe’s many amenities and attractions. 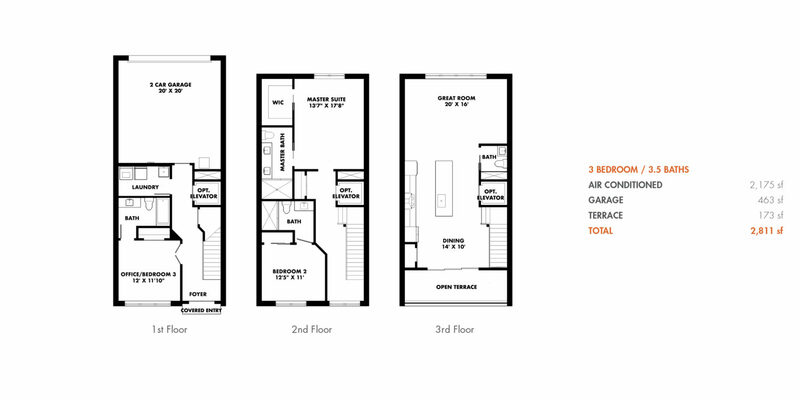 These town homes will provide the comforts you expect, as well as unique touches like elevators and roof-top decks. 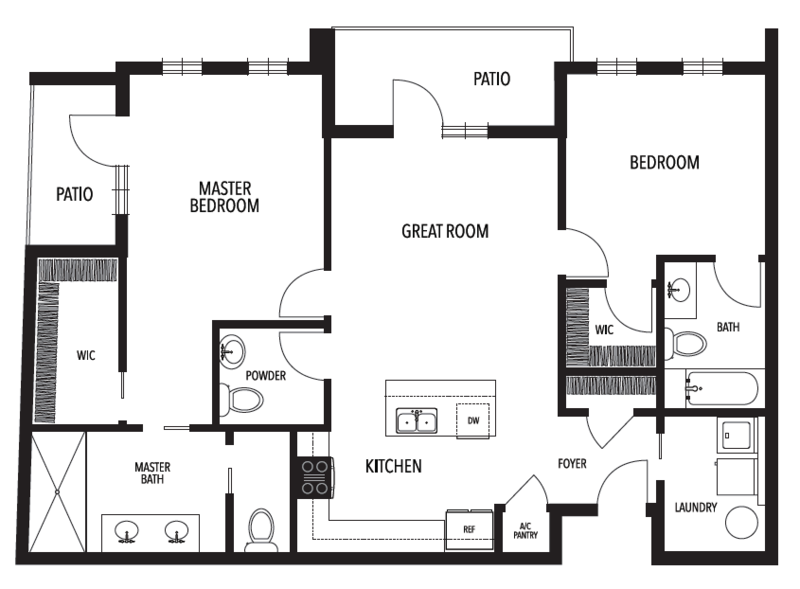 Read the Artist Rendering Disclaimer.